Much to the excitement of Prog fans worldwide, Italian ensemble Syndone is releasing their seventh album “Mysoginia”! 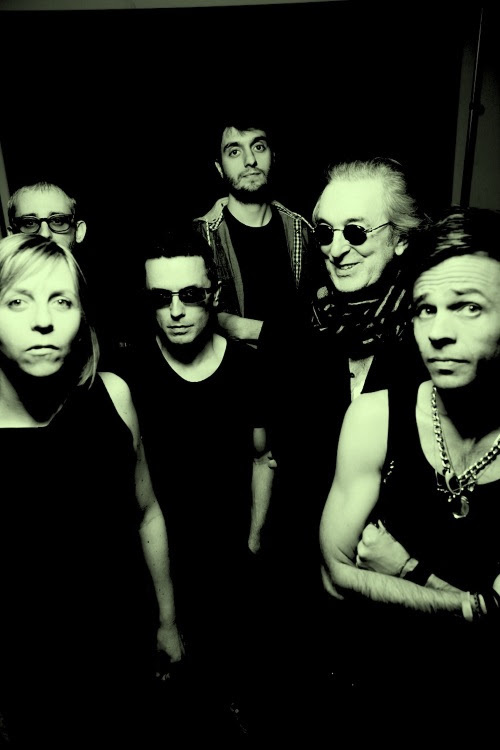 Born in 1989, in the wake of the second progressive wave, Syndone – led by Nik Comoglio – have delved into every aspect of niche music during their first quarter of a century. Seven excellent albums (“Spleen”/1990, “Inca”/1992, “Melapesante”/2010, “La Bella è la Bestia”/2012 and “Odysséas”/2014, “Eros & Thanatos”/2016 and the new “Mysoginia”/2018) have come out of this collaboration, contaminated with tones that, more often than not, have gone beyond all codes and frontiers.